For more information regarding memberships or for an orientation, contact City Hall. ***Family members may include two parents and their unmarried children ages 14-17 residing at the same address and/or unmarried children through age 23 who are full-time students. Family relatives (i.e. cousins, aunts, uncles, grandparents, friends, etc.) cannot be on a family pass. The City of Oakland is not responsible for lost or stolen items. Fitness pass privileges may be suspended or revoked for disciplinary reasons or rule infractions, in which case no refund of membership fees will be made. The City of Oakland reserves the right to adjust fees and policies pertaining to all facilities and programs. Memberships cannot be transferred to another person at any time. Each member will be issued an entrance card. This card is to be used by the member only and not used to allow other individuals to enter the facility. If this rule is not followed the card holder’s membership will be revoked and no refund will be given. There will be a $10 replacement fee for lost, damaged or stolen cards. If membership is cancelled or revoked, entrance cards are to be returned to City Hall immediately. Smoking is not allowed at any time in the Oakland City Services Building, including the fitness center. 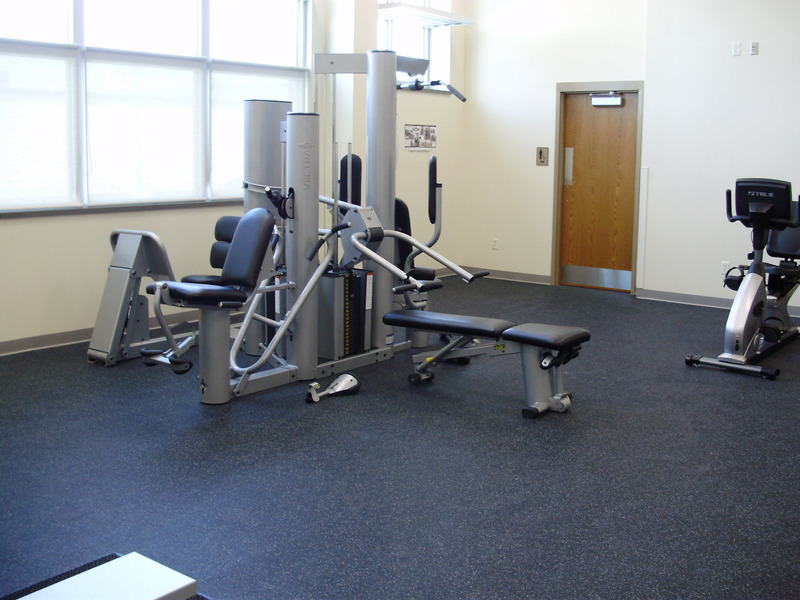 For safety reasons, the fitness center is open to participants who are 14 years of age and older. Youth under 16 must be accompanied by an adult (18 or older). Please no gum, food or drinks in the fitness area. No spectators allowed in the fitness center at any time. Everyone must show proof of membership to gain entrance into the fitness center. Schedule changes are at the discretion of the City of Oakland and will be posted. 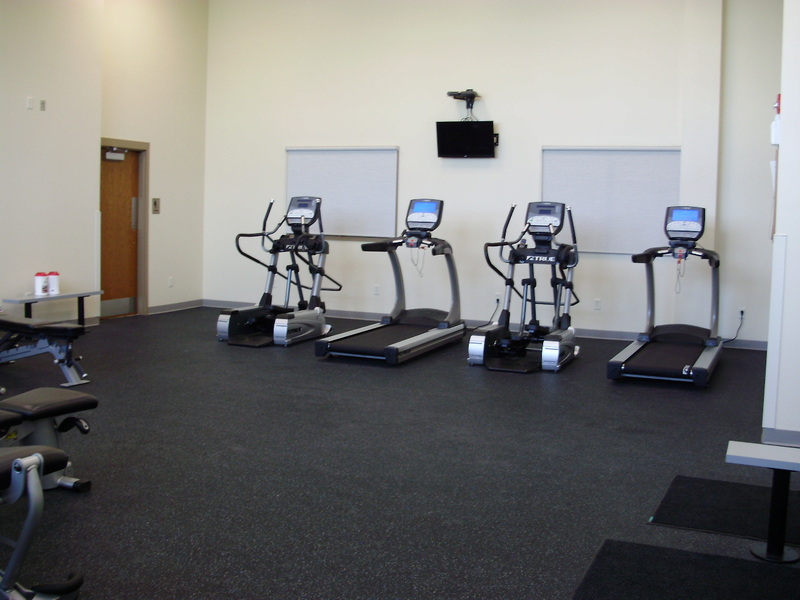 Only clean and dry gym or tennis shoes allowed in the fitness center. The City of Oakland reserves the right to refuse use of shoes that may cause damage to equipment or flooring. Everyone must go through a basic orientation regarding the use of the equipment. Contact City Hall if you have questions. Appropriate clothing, athletic shoes and shorts must be worn at all times. Radios are not allowed with the exception of personal headsets. Abuse of the fitness equipment will not be tolerated; offenders will be disciplined and may be asked to leave the premises. Place gym bags, street clothes and shoes in designated area so that it is not in the way of other exercisers. Please report any problems to City Hall. Please be courteous in returning dumbbells and equipment to their appropriate places. Please bring a towel to wipe down the equipment you are using as a courtesy to the next user. There is a 30 minute limit on the cardio equipment when people are waiting. A refund will be granted to any pass holder if requested within 30 days of pass purchase. The first month of the pass rate will be deducted from the refund. A refund will also be granted to any pass holder with a written medical excuse from a doctor. The pass will be prorated from date of request, beyond 30 days of purchase.